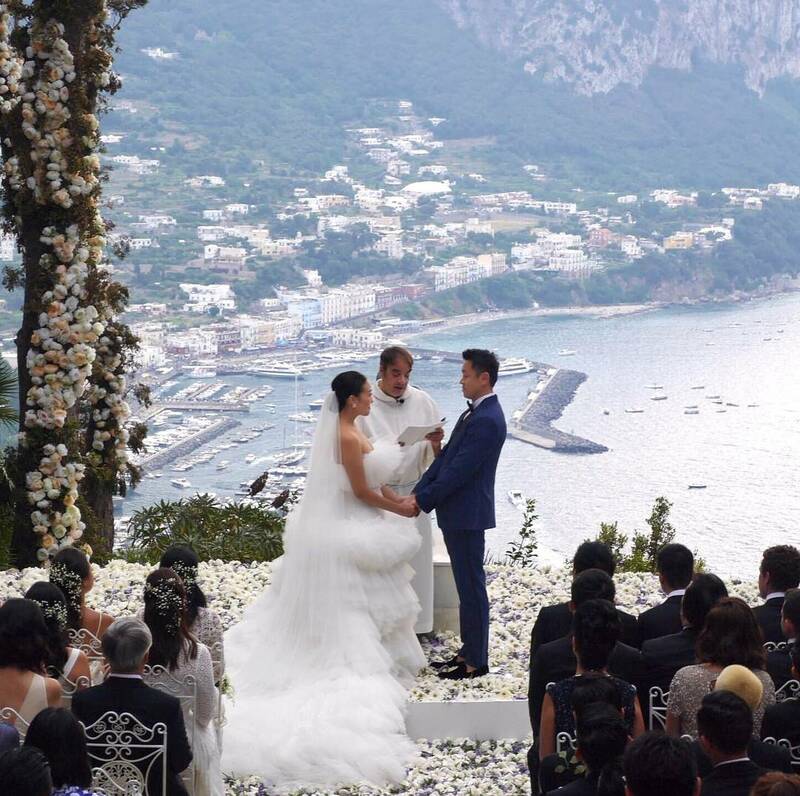 For three days, the Italian island of Capri turned into a new capital of China - it seemed that the wedding of the Chinese it-girl Feiping Chang and fiancé Lincoln Li, which cost several million dollars, was atteneded by all members of high society of the Asian country. 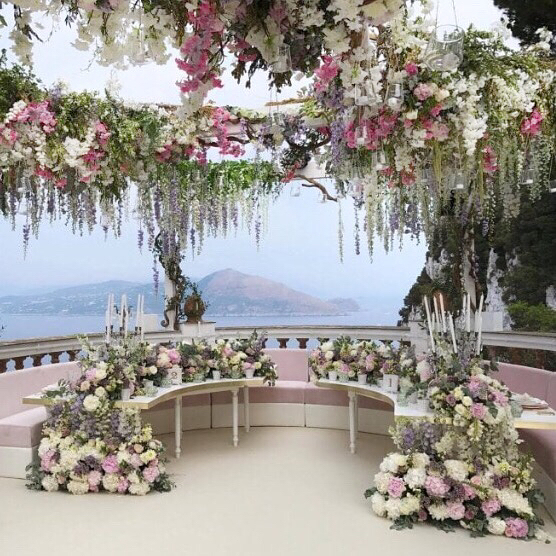 The welcome party was staged at the restaurant Paolino Capri, on the second day they gathered for a brunch at La Conca del Sogno (the bride appeared in the skirt and top by Dolce & Gabbana), and the celebration took place on the third day at the villa Lysis, or, as it is called, Fersen - In honor of the first owner, the French baron and poet Baron Jacques d'Adelswärd-Fersen. A private event in such a place is unheard of, but the government of Italy issued a permit for this, asking in return to restore the villa a little. 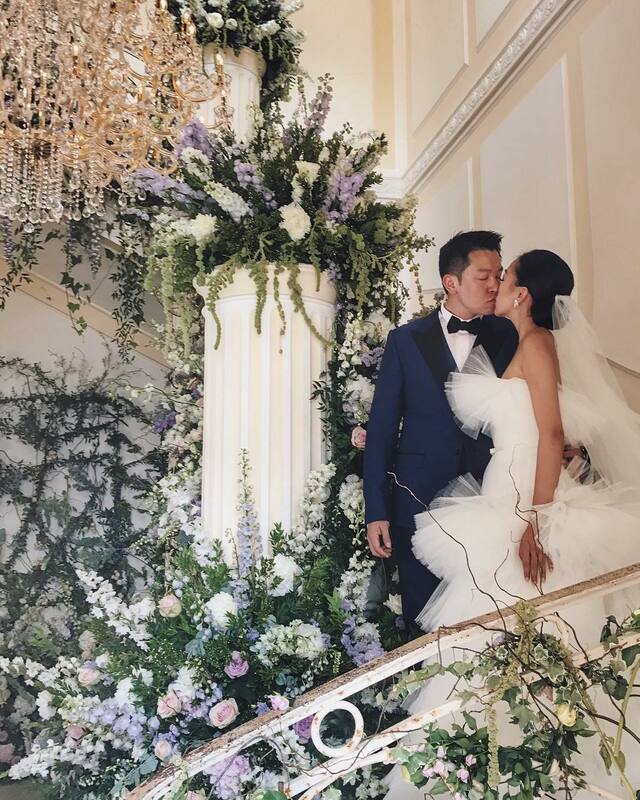 The couple did not limit themselves and not only renewed the mansion, but also built an incredible staircase leading to the roof - it was here, with a view of the whole island, the newlyweds exchanged marital vows. 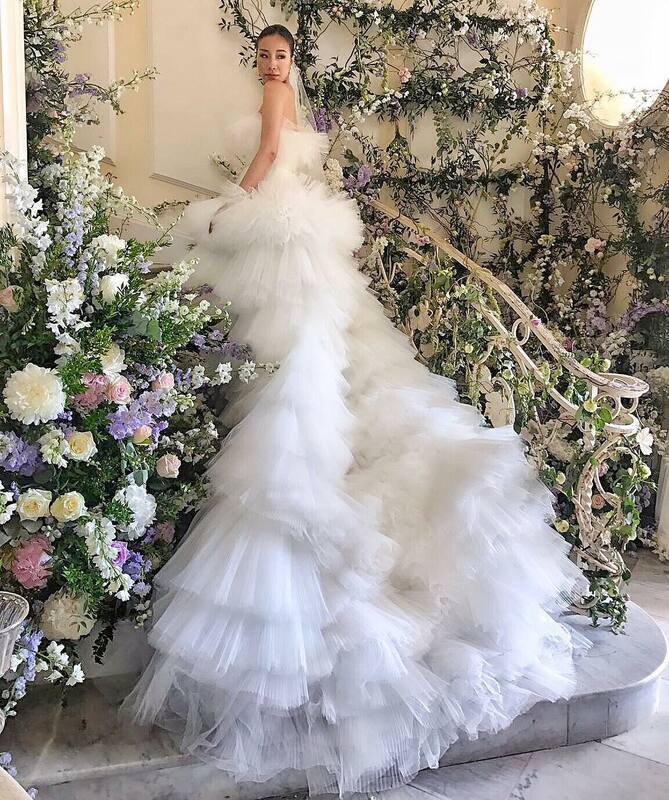 The wedding dress from Giambattista Valli became the most magnificent in the history of the fashion house, which is already famous for its vast crinolines. 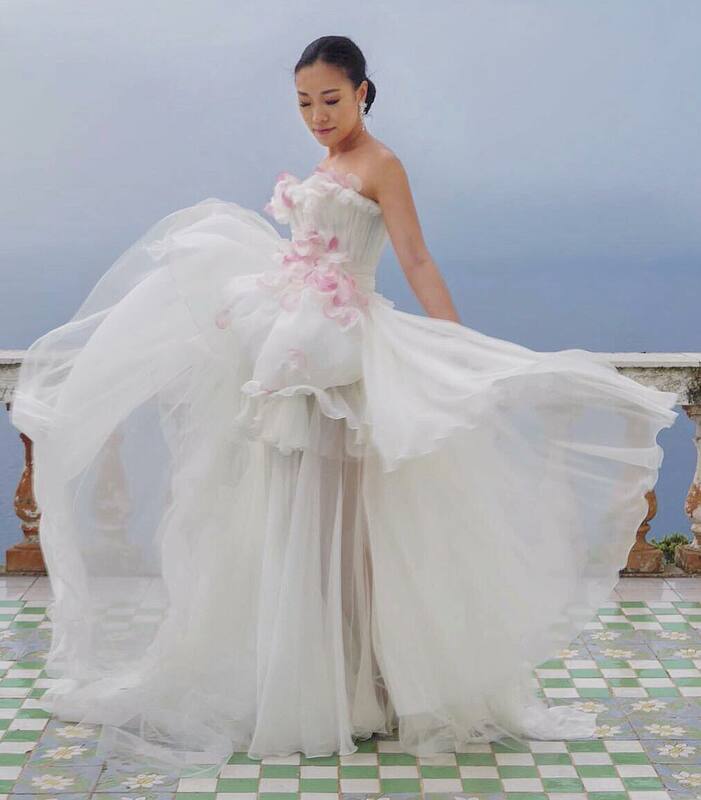 "As long as I can remember, I have always known that Giamba would sew my wedding dress, because he, like no one else, knows how to create incredible creations like a dream. 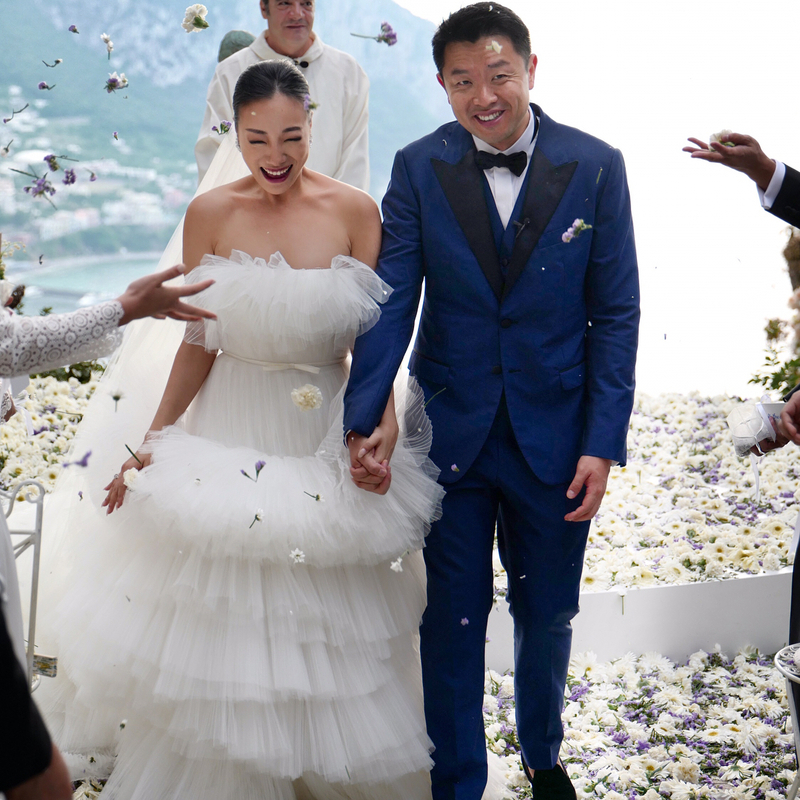 The result surpassed my wildest expectations, for me they created the very-very dress! "- shared the delight Feiping. 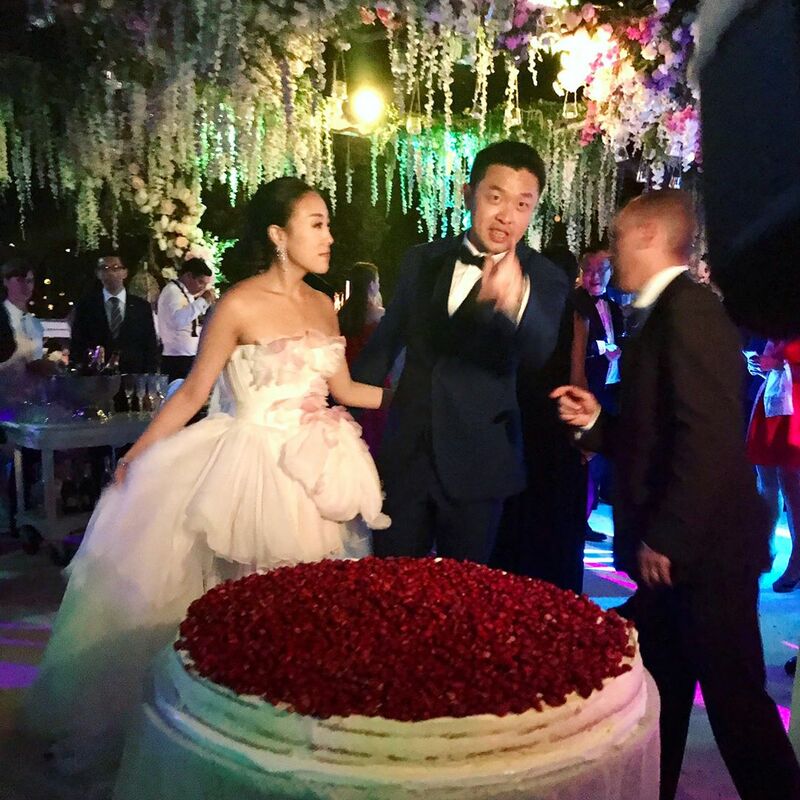 However, even the "most-most" attire was not enough for the bride - so she ordered a second dress (also from Giambattista Valli) for dinner.